Paragon Medical Technology provides EHR, Data Hosting, Medisoft Patient Accounting software, and more. 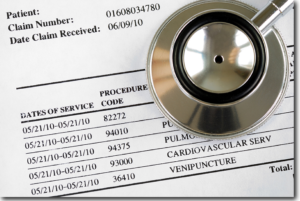 We have been providing the best options for physicians and medical billing services for nearly 20 years. 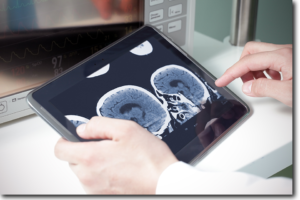 Our software in robust and user-friendly, capable of meeting all HIPAA Compliant standards. 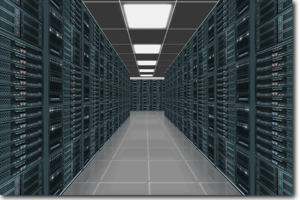 Our data server hosting takes the burden of IT off your hands so you can get back to doing what you do best. You will find no hard sells or overpriced extras here. Paragon works with you as a partner to discover your most affordable options. We stand with you every step after the way, providing full training and support. Discover why our customer support approval rating is 100%! We already know the answer: our loyalty to our clients. With Paragon Medical Technology, you matter. Qualify for government incentives while improving patient care. Electronic health records reduce administrative cost and help you get back to what you love: treating patients. Eliminate the frustration and cost of server maintenance. Server/application hosting is the answer you've been looking for. Access your important data anytime, anywhere. The most trusted patient accounting software in its class, Medisoft is the preferred choice for small and medium size medical practices. Get all the features of high-end software at a fraction of the price. Any software is useful only when it works. 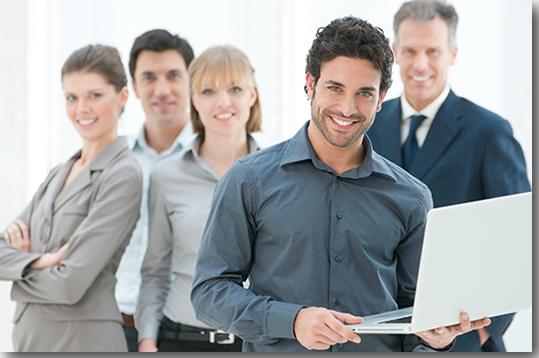 Our software packages are reliable and stable but, sooner or later, everyone needs help. Paragon Medical Technology is not a software sales company. We are a provider support company. 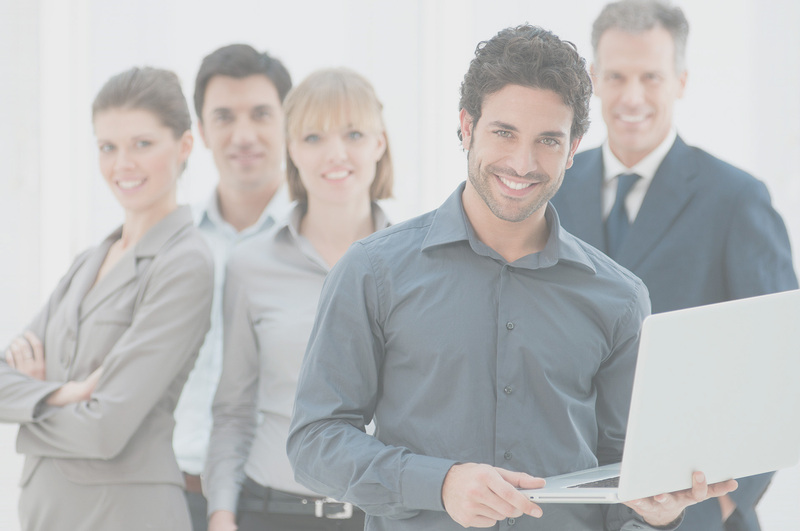 We act as part of your team to ensure your daily life is stress free long after your software is installed. With twenty years providing support services, Paragon will be there at every step toward your success. Loyalty and expertise are our trademarks. Discover how we can help you. Paragon Medical Technology is constantly evolving. We look for growing business needs and rise to the challenge. 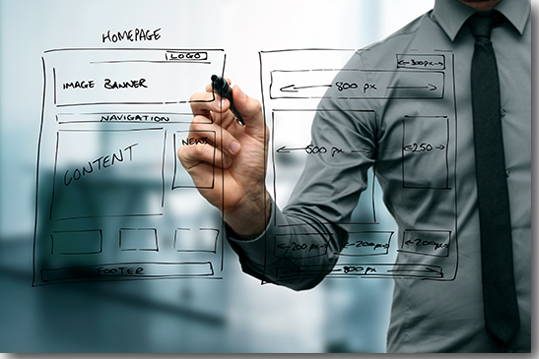 Businesses, medical and otherwise, need an engaging web site to stay competitive. From this need, Paragon developed our sister company: Crimson Web Design. Whether you need a new web site or want to improve your existing one, Crimson Web Design provides affordable web site design for small businesses. I can not recommend Michael Newell and Paragon Medical Technology enough. He has helped me with staff training for our Medisoft office management program and his grasp of the programs capacities and knowledge regarding the best and most efficient way to use the product couldn’t be better. He has an easy teaching style to follow and through numerous encounters with different employees, I have only heard stellar feedback from all. Additionally, he is reliable and always on time for any appointment we have set. He is my go to for quick questions and new hire training, and always worth every penny of his reasonable charges. I have worked with Michael for over 20 years. I have recommended him to many customers and he always goes above and beyond what you expect to help get issues resolved. Michael is very professional. He is also prompt with getting back to you. Even though I know he has many clients he always makes you feel like your issue is his primary concern. You won’t be disappointed with his professional services. We have worked with Michael for the past ten years. Michael always answers our many questions and diligently seeks to help us navigate the best programs for our office. There is never any wait time for his help and he teaches us how to use and make the programs work for us. I have been a client of Paragon for 6 years now. I have known Michael Newell for more than 15 years, he has been an invaluable and professional asset to my business. I would highly recommend his services to anyone who is looking for top of the line and up to date information and support. I have had the pleasure of doing business with Michael Newell of Paragon Medical Technology for over the past 7 years. He has been very professional and a pleasure to work with. His company provides excellent customer service. Whenever there is an issue we get our concerns addressed and resolved timely. I would highly recommend his services.